As people work to reduce their impact on the environment, green solutions to everyday problems become more important. 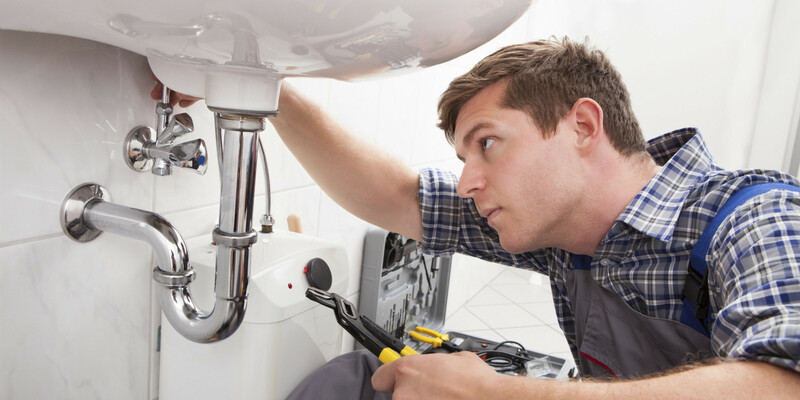 One of the biggest areas for improvement that many homeowners face is the plumbing in their homes. One big change you can make is adding a turbine flow meter. Reducing waste and bringing plumbing practices up to green standards significantly improves the energy consumption of a household.Making these simple improvements to a home’s plumbing has the added bonus of huge yearly savings in energy costs, as well as increased home value as green practices become more desirable in homes hitting the market. Whether you’re investing in your own home or advising your children about a first home purchase or renovation, keep these tips in mind.Buy SmarterInvesting in appliances that use water efficiently is the first step to long term savings. Modern appliances that are highly rated for efficiency will utilize as little water as possible while doing their designed jobs. Tankless water heaters make use of fast heating elements to bypass the need to store hot water. Buying smart dishwashers, ice makers, water heaters and washing machines will conserve valuable water and make a home more marketable as a real estate property.Replace Outdated FixturesMost modern toilets and faucets come with features specifically designed to reduce water flow. Newer technology makes it possible to enjoy the benefits of these fixtures while using less water. Low flow toilets decrease water used per flush without impacting the functionality of the toilet. Faucets are now available with aerators that add oxygen to the water. This allows a high pressure water flow that uses significantly less water than outdated faucet models. Replacing these fixtures is relatively inexpensive compared with the long term savings.Look Out For LeaksAs a home ages, weak points in plumbing can result in leaks. 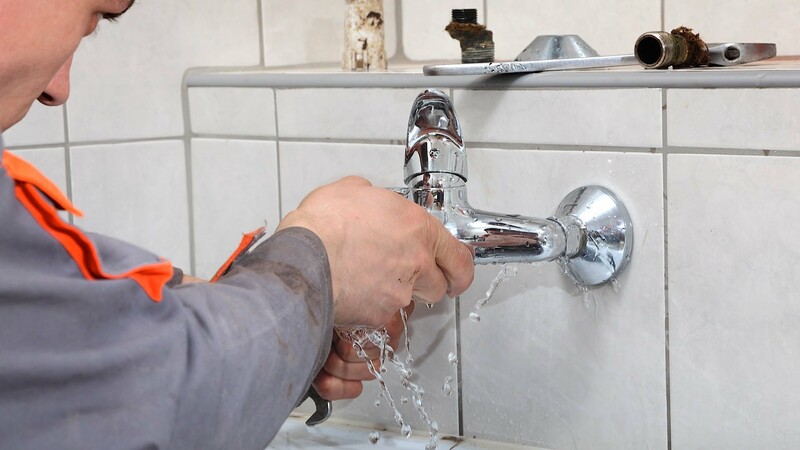 Loss of water through leaks is one of the biggest water wastes reported by utility companies. 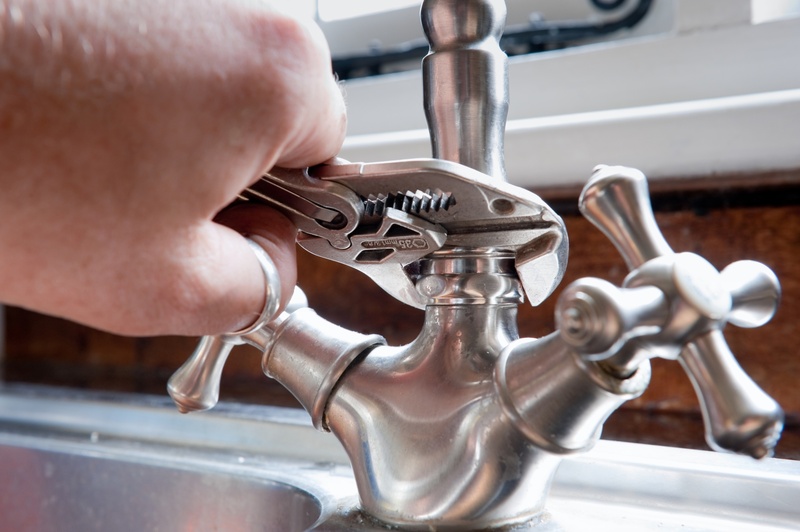 Many homeowners overlook small leaks in the form of dripping faucets and other minor drips. Other leaks go unnoticed because they are out of sight. Immediately repairing leaky plumbing and watching for any sudden change in water consumption can result in huge water and dollar savings for a homeowner.Insulate PipesA simple, inexpensive way to immediately save energy is to insulate all plumbing pipes. The insulation can significantly raise the temperature of the hot water being transported through the house and reduce heat loss. This translates into big savings in energy costs. Pipe insulation can be found at any home improvement store.Green CleaningWhen pipes clog, the automatic response is to dump harsh chemicals down the drain. Most of these chemicals are harmful to people, pets and the local wildlife. There are many chemical free options to unclog a drain before resorting to toxic chemicals. Try physically removing blockages with a plunger or drain snake and investing in more efficient appliances like tankless water heaters. What Can You Count on From Mattress Bug Removing CT Skilled?